Teri has over 20 years of experience in the dental field. 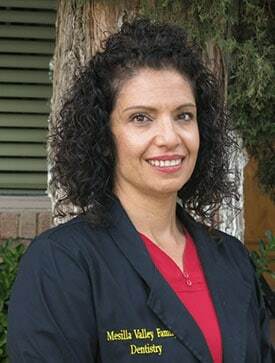 Her exceptional performance and dedication makes her a vital member of Mesilla Valley Family Dentistry. As an office manager, Teri oversees the business side of the practice. She also ensures that each patient fully understands their dental care procedures and options. Teri started her dental career as a dental assistant – acquiring expertise in dentistry’s sub fields such as dental radiology, periodontal surgery, as well as patient scheduling, and dental financial and treatment coordination. Teri has BLS Certification for healthcare providers. She has undergone training with the Center for Dental Medicine and the Life Line Screening, successfully completing the Dental Organization for Conscious Sedation training. In her free time, Teri likes giving back to her community by volunteering for the NM Missions of Mercy. Lisa was born and raised in California and has lived in Las Cruces since 2008. She has been working in the dental field as an assistant/administrative staff since 1999 and recently joined our office as a scheduling coordinator. Lisa is our primary front desk receptionist, answering your call or making your appointment. Outside of work she enjoys time with her 2 kids and hiking with friends. Katie is our wonderful registered dental hygienist. 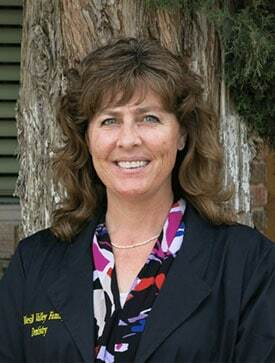 She has been working at Mesilla Valley Family Dentistry for seven years. Katie is certified in BLS , administration of local anesthetic and laser therapy in dentistry. She has specialized training in dental implants and sedation dentistry. She loves meeting new patients and educating them about their oral health. Her compassion and care put the most apprehensive patients at ease. She also values her “dental family”, feeling that her fellow team members are the best at striving for excellence. Katie has been a part of the local dental hygiene society and also the American dental hygiene Association. She has participated in charity events such as New Mexico mission of mercy which helps under served populations receive treatment. Katie grew up in the military and has lived all over the US as well as Germany. She has been a resident of Las Cruces for over seven years. Her free time is spent with her husband, two children, and three dogs. Katie enjoys getting to know her patients and using her skills to provide excellent treatment. 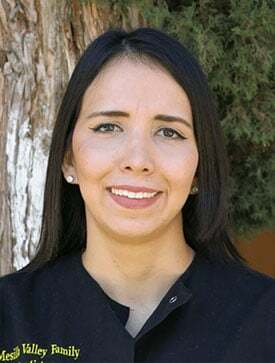 Born and raised in Las Cruces, NM, Yvette brings eight years of experience to the Mesilla Valley Family Dentistry team. She is a 2010 graduate of the Dona Ana Community College dental hygiene program where she was also the recipient of the Golden Scaler Award. Yvette is certified in the administration of local anesthesia, dental laser therapy and Basic Life Support. She enjoys interacting with and building a strong rapport with her patients, as well as educating patients to help them achieve optimum health. 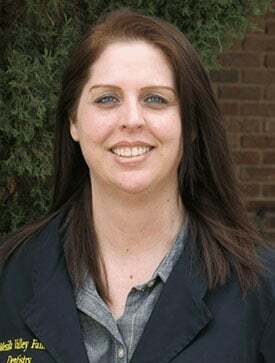 On her spare time Yvette enjoys spending time with her family and miniature Schnauzer, participating in outdoor activities, sports, and time at the gym. 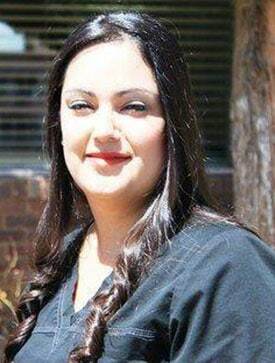 Anna was born and raised in Las Cruces, NM and always aspirations of working in the dental field. Graduating high school at just 16 years old, she couldn’t wait to get started on her career. After Anna received her Associate of Dental Hygiene in 2017, she went on to get her bachelor’s degree and is currently working on her master’s. Anna loves getting to know her patients and ensuring they always feel comfortable during their visit. When she is not at our office, Anna teaches dental hygiene students at the Dona Ana Community College. She is dedicated to her patients and her students in educating about the importance of oral hygiene. Anna is certified in BLS and administration of local anesthesia, and she is also a part of the American Dental Hygienists Association. She has participated in many events in the community that strive to educate about oral health. In her free time, Anna loves to go on hikes with her fiancé and her two huskies, and she enjoys spending time with family and friends. She just had a baby girl this summer and is loving every second of being a mom. It is Anna’s goal to give the best care possible to her patients each day. Gus completed his dental assisting training at Doña Ana Community College in 2011. 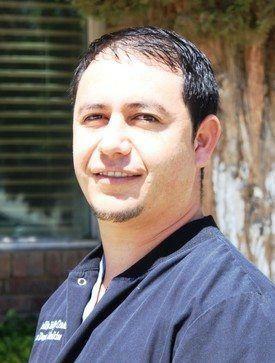 He is currently licensed by the New Mexico Board of Dental Healthcare in Las Cruces dental radiography. Gus is a member of the Association of Dental Implant Auxiliaries and is recognized as a certified implant auxiliary member. On top of that, he has fulfilled the dental assistant sedation and review course. Gus is committed to excellent patient care. He enjoys meeting new patients and the ones we have seen for years have become like family to him. Gus is married and has two children who he loves to play soccer with. He has been a resident of Anthony, NM for over 20 years. 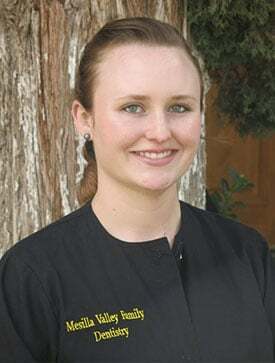 Jessica has been with Mesilla Valley Family Dentistry for 1 year. She is certified by the dental assistant’s National Board in both radiology and infection control. Jessica is currently licensed by the New Mexico board of dental health care. She is also CPR certified. Jessica was drawn to dentistry from an early age and really enjoys providing dental care for all patients. 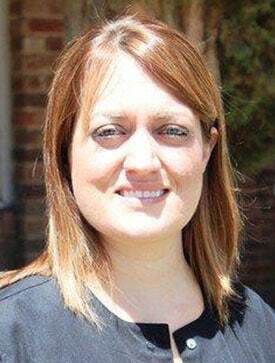 She continues to expand her dental knowledge and infuses the office with her happy attitude and friendly manner. Jessica was born and raised here in Las Cruces. She has been married for 13 years and has three beautiful daughters. Jessica strives to give her best every day to every patient. Diana has been in the dental field for 5 years. She was born and raised in Colombia. Diana enjoys working in dentistry and love helping patients receive their dental care and strive to ensure patients feel comfortable during their treatment. In her spare time, Diana likes to spend time reading and traveling.